Office team. They are courteous, professional and ensure every detail of your move is in place before the big day. They’re always ready to answer your questions throughout the process. Moving crews. All of our crew members undergo a background check before being hired, and they are highly trained in the safest moving techniques. That means you can trust them to move all your items efficiently and carefully. Well-equipped vehicles. We thoroughly clean and equip all trucks before each job. This ensures your items are kept clean, too. The crew will also have all dollies and packing materials ready so there are no delays. Honest pricing. Other companies will lowball you on quotes to get your business. At All Jersey Moving & Storage, we give accurate estimates so there are no surprises when you receive your bill. We know that a well-informed customer is a happy customer. 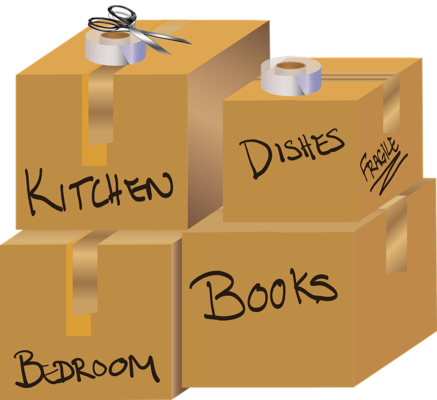 There are multiple advantages to hiring a local moving company like All Jersey Moving & Storage. We know Parsippany, NJ better than any national moving company because we live and work here, too. In fact, we’ve finished moving jobs in all the local business and residential areas. We understand the policies and procedures of the condos, apartments and senior living communities. If you’d like to move your business with minimal downtime, we’re the best bet. We’ can get you moved quickly so you’ll be up and running again ASAP. If you need to hire movers at the last minute, don’t worry. 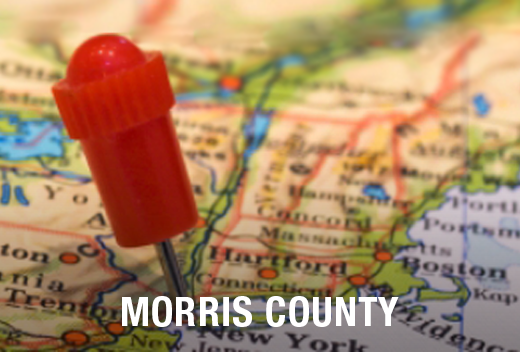 All Jersey Moving & Storage sends crews to Parsippany, NJ every day. Sometimes other customers reschedule such that we can send crews to you in a hurry. To get on our schedule fast, fill out our instant moving quote form and call 1-800-922-9109. Be sure to leave us a message if it’s after office hours. Need storage? Not a problem. All Jersey Moving & Storage has climate-controlled storage units for your home and business items. We offer long and short term options, as well as specialized packing and storage for certain items. For example, we have quilted padding for wooden furniture. We are happy to offer warehouse and distribution services for commercial clients. Get your free quote now and we’ll see you in Parsippany, NJ soon!